What now for Darren Bent? One of the questions that Aston Villa manager Paul Lambert must answer this summer relates to the club’s record transfer Darren Bent. The England international forward has been frozen out of the team following the signing of Christian Benteke, and is in dire need of regular first-team football. Although Bent looks odds-on to leave Villa Park with bwinbetting.com, there is a case to be made that the forward could still rekindle his career in Birmingham. The player’s future may well be linked in with Benteke’s fate, as should Villa sell the Belgian forward Bent could be in line for a recall. Aston Villa fans have been looking at the Premier League fixture list with trepidation over the last month, with the prospect of travelling to take on Wigan in a winner-takes-all clash at the DW Stadium on the last day of the campaign an ominous prospect. The Latics have become renowned as being relegation escapees over the last number of seasons, however Roberto Martinez’s men’s luck ran out this week. Villa can go into the last game of the season resting easy, with Wigan already relegated after their 4-1 defeat to Arsenal on Tuesday night. 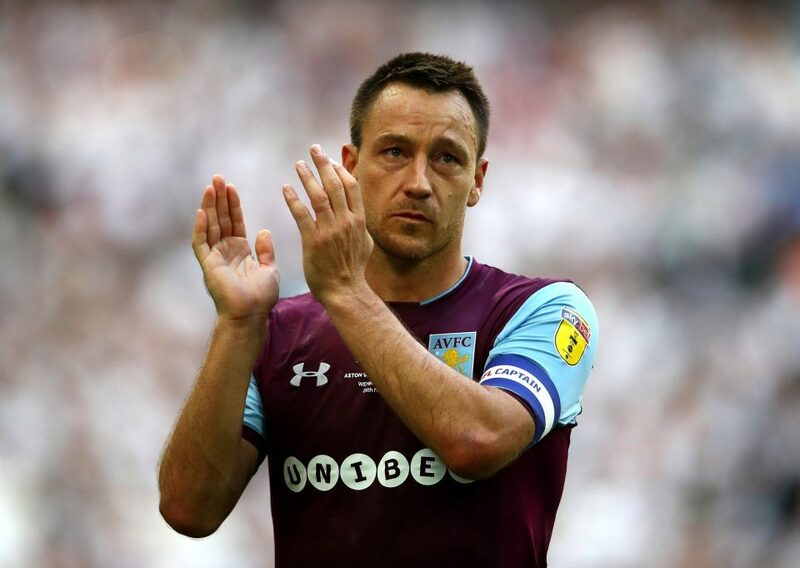 Villa were relegation candidates with Unibet in April, however positive results against Stoke, Sunderland and Norwich have assured the Birmingham-based side’s safety turned the odds in their favour. To say the last couple of seasons have been miserable ones for Aston Villa and their fans would be putting it mildly as, beginning with then-manager Martin O’Neill’s decision to resign days before the 2010/11 season began, the club has fallen from challenging for Europe and honours, to fighting simply to stay in the league. However this coming season brings a new hope for fans of the Birmingham club, as new manager Paul Lambert looks to get the club back on the right track. To say that 2011-12 was a blow-par season for Aston Villa is something of an understatement. The Midlands club avoided the relegation places by two points, struggled to score goals (despite Agbonlahor’s fancy new soccer cleats), and with the lowly total of seven wins all season, the Villa Park faithful suffered at the hands of mediocre performances for the bulk of the campaign. However with Alex McLeish being shown the door, what does 2012-13 hold in store for Villa? Villa’s season seemed doomed from day one, as ex-Birmingham City boss McLeish’s appointment was treated with contempt from the fans, a lack of money was spent in last summer’s transfer market and main creators Stewart Downing and Ashley Young left the club. Despite a plucky start, the club quickly spiraled into lacklustre performances, too many draws and not enough goals. Could Jermaine Signing be a Stroke of Jenas? 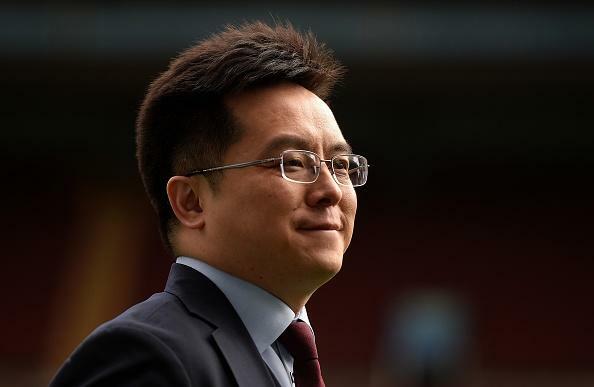 After a summer of cutting costs and cutting corners, Aston Villa are unexpectedly in a position to do well this season. Currently in 7th place in the league, They have every reason to contemplate a top-six given that Newcastle will invariably suffer some loss in form and Arsenal, currently out of the top seven, may never recover enough to move ahead of the Villains. It may be wishful thinking this early in the season but without any domestic or European cup football to contend with for a while, Villa will be able to ensure that their first team does their best going into every game. And how Villa play in their next three Premier League games will be a big indicator on where their season is heading.